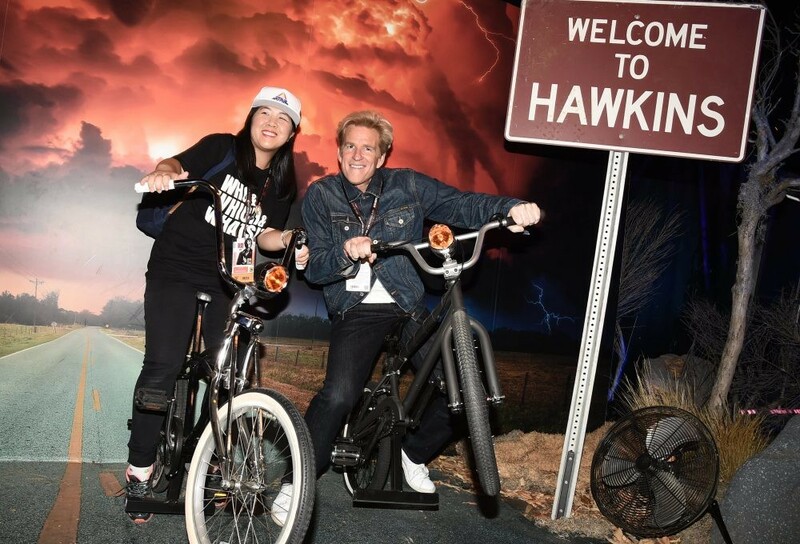 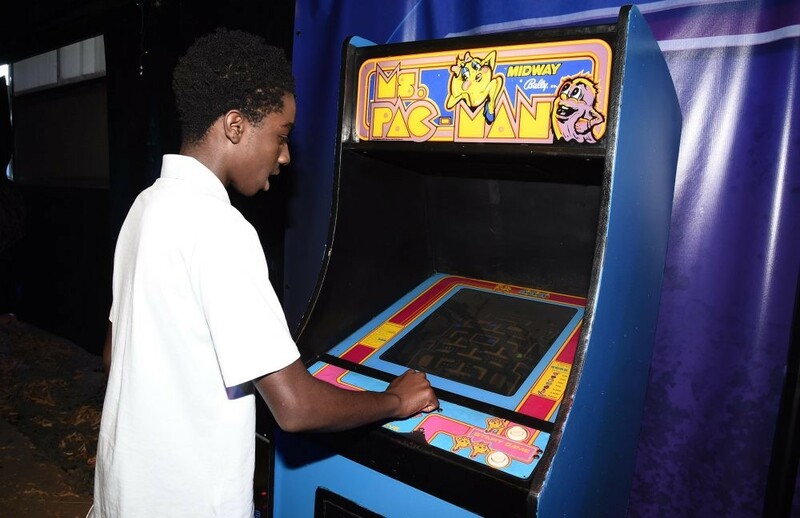 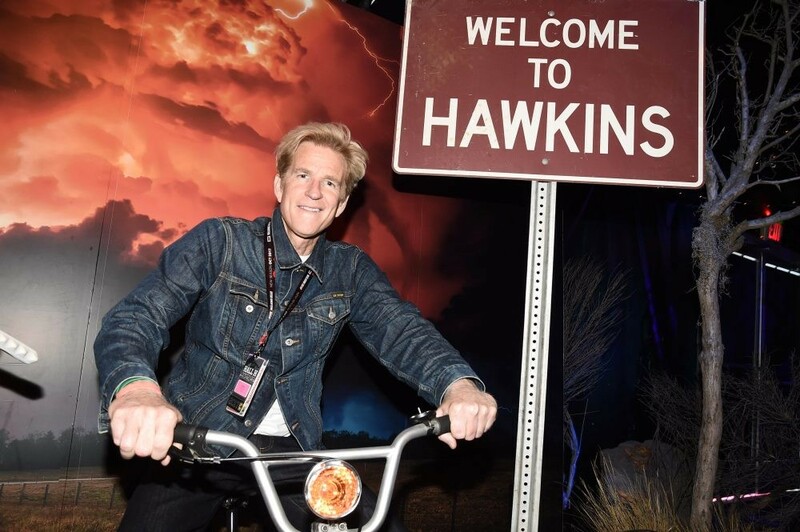 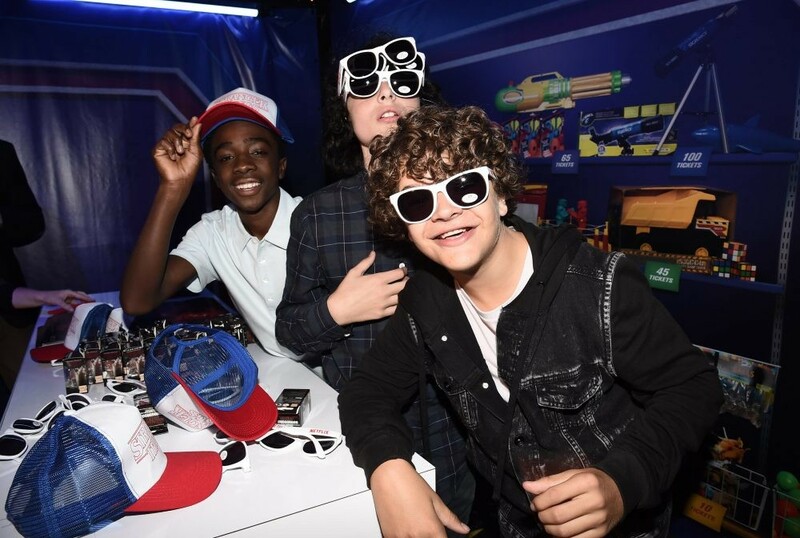 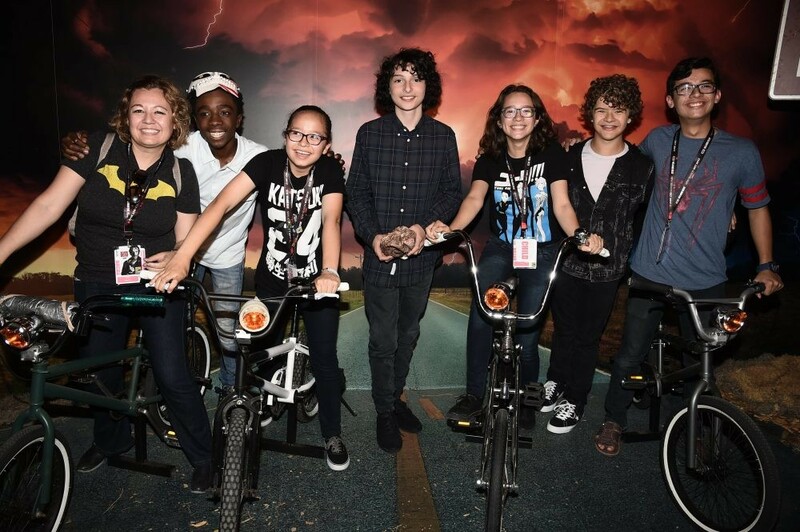 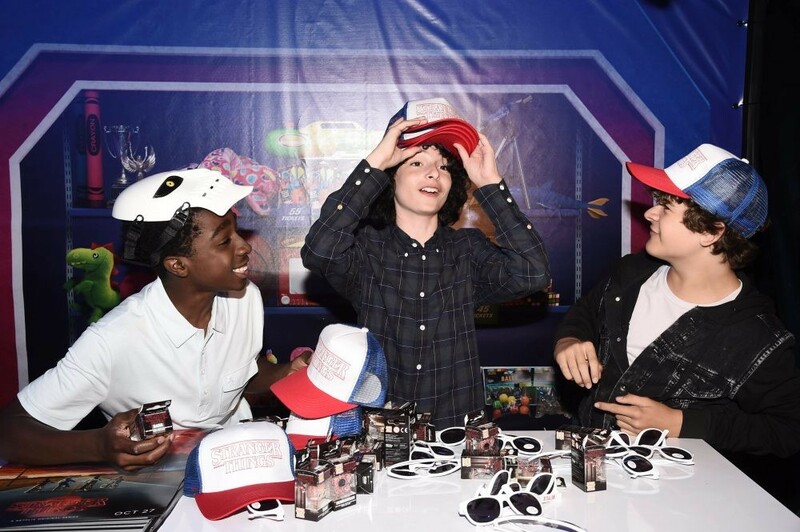 The boys from Netflix’s Stranger Things crashed the Netflix Experience at San Diego Comic Con, check out the photos! 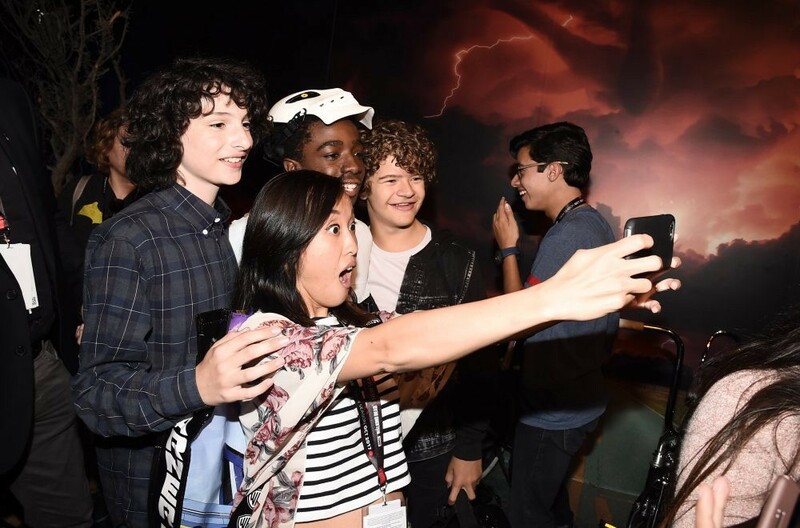 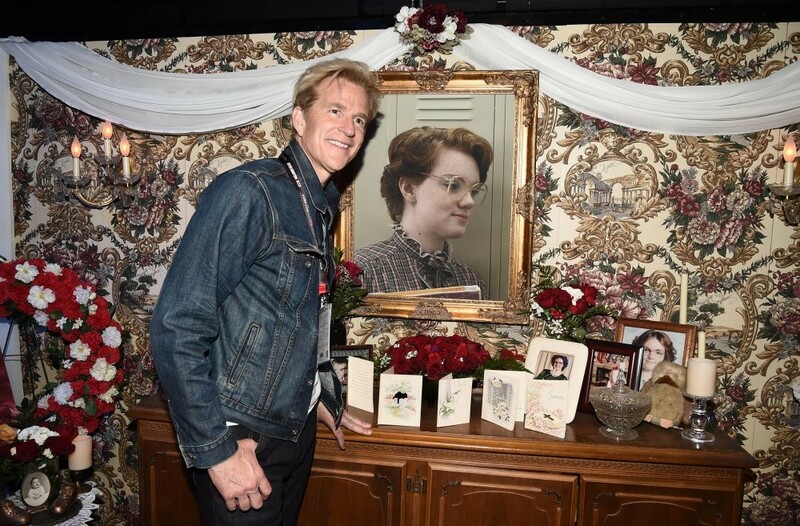 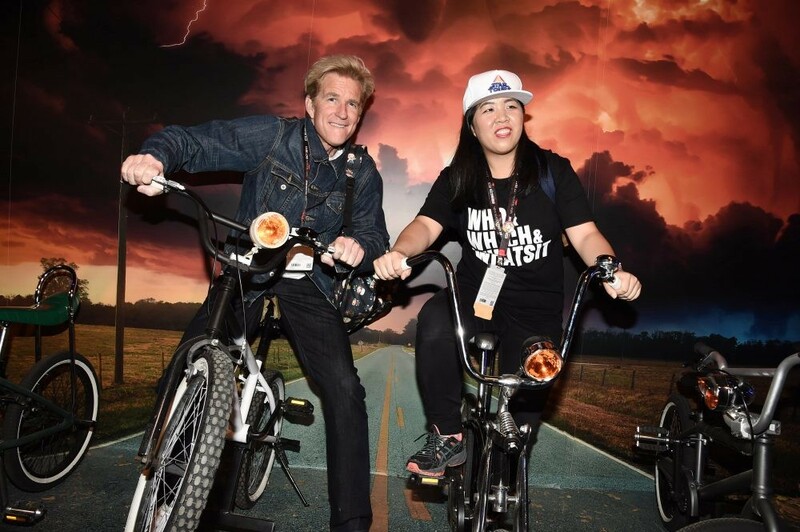 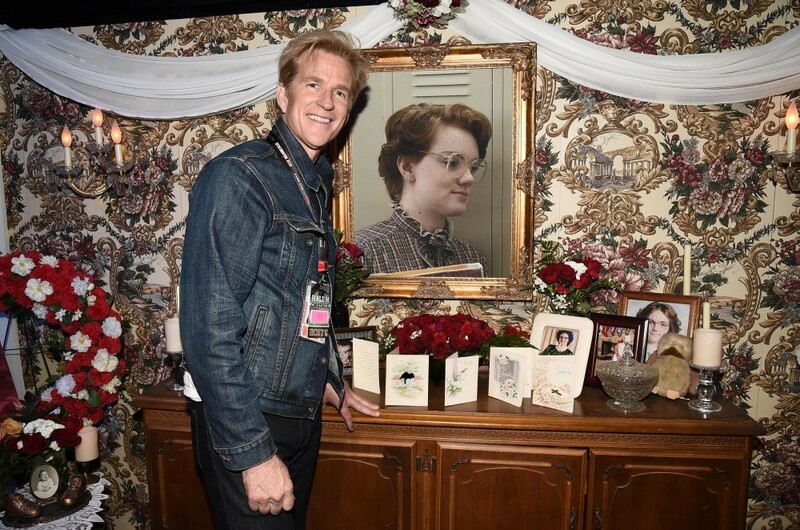 Day two of San Diego Comic Con was a dream come true for fans of Netflix’s original series! 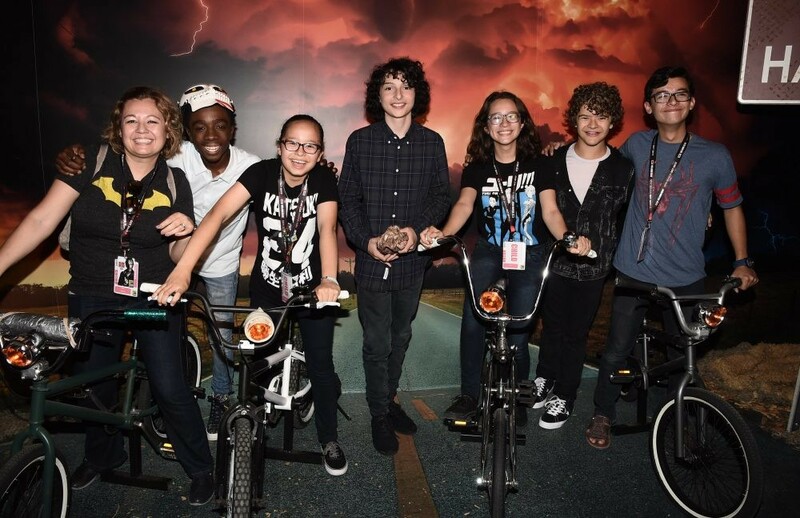 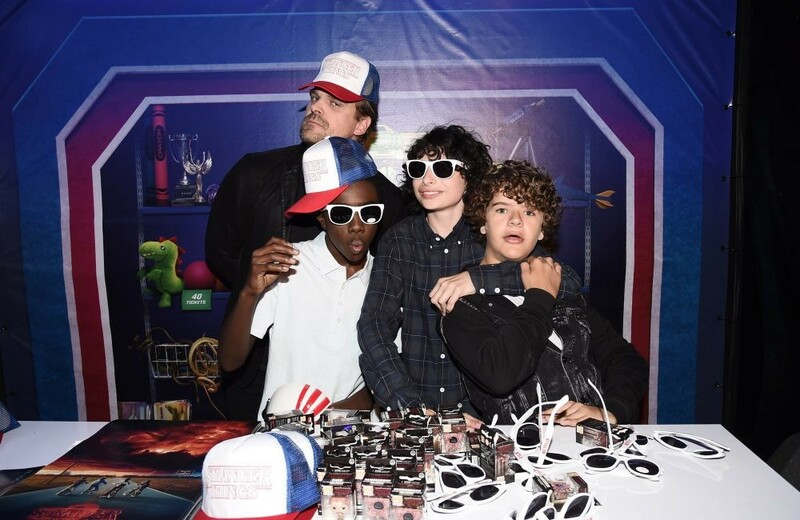 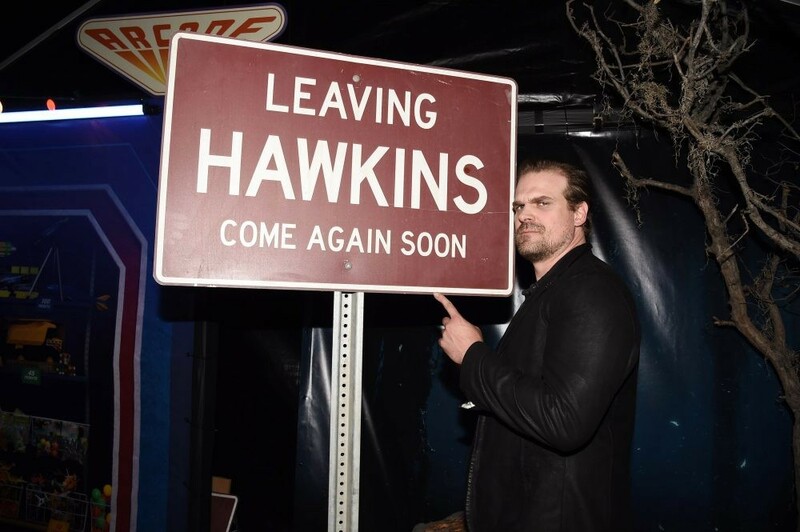 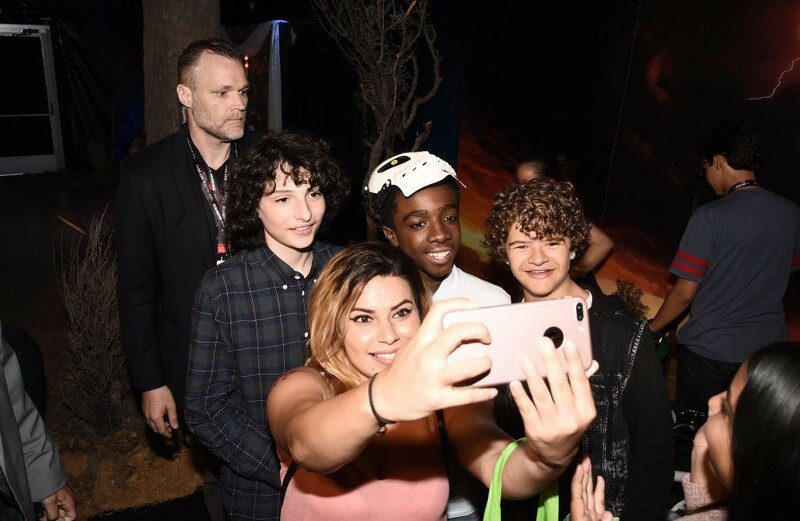 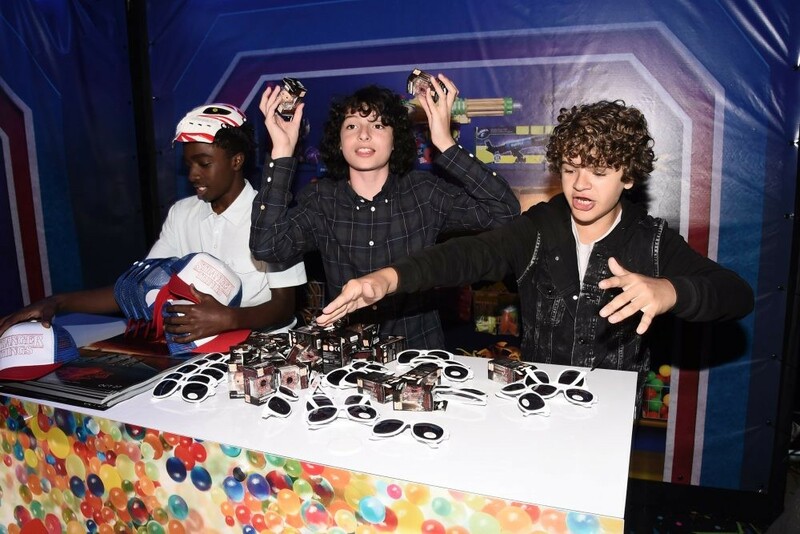 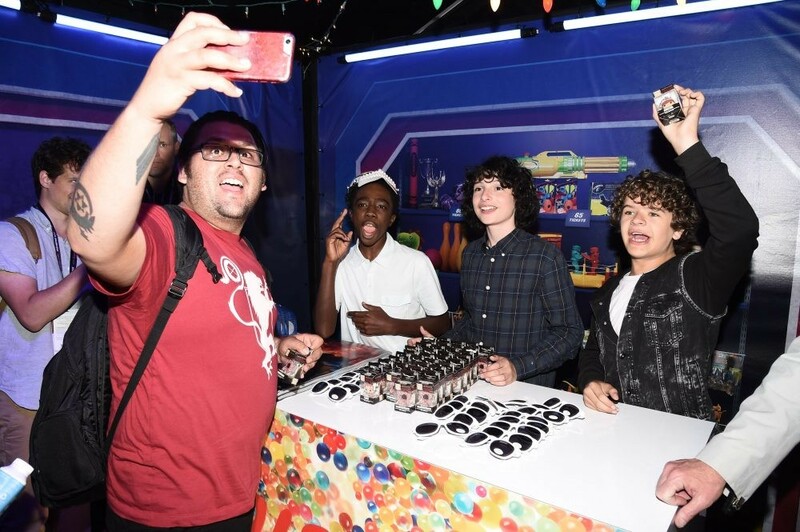 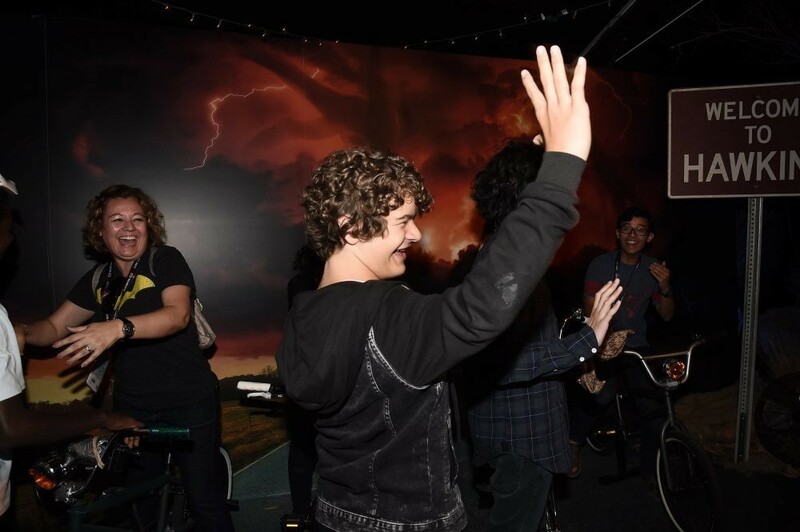 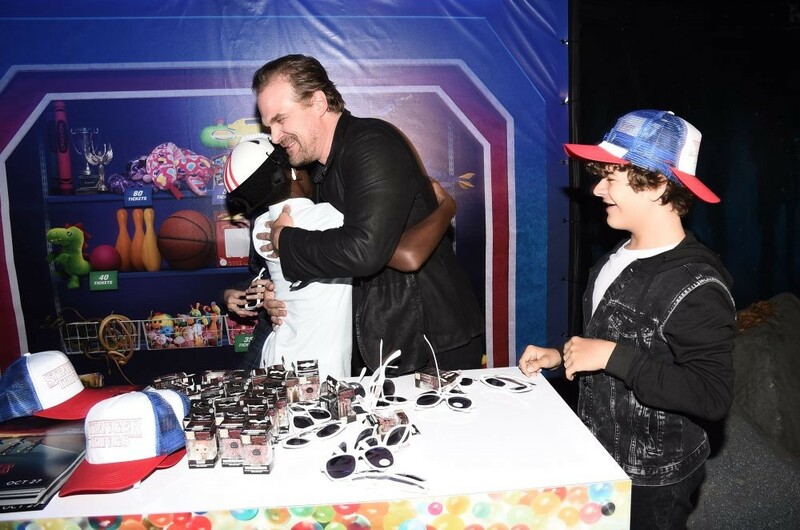 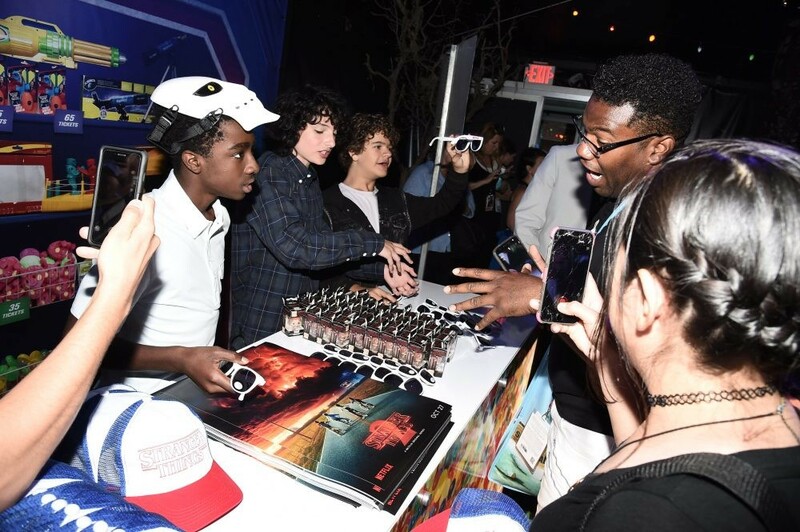 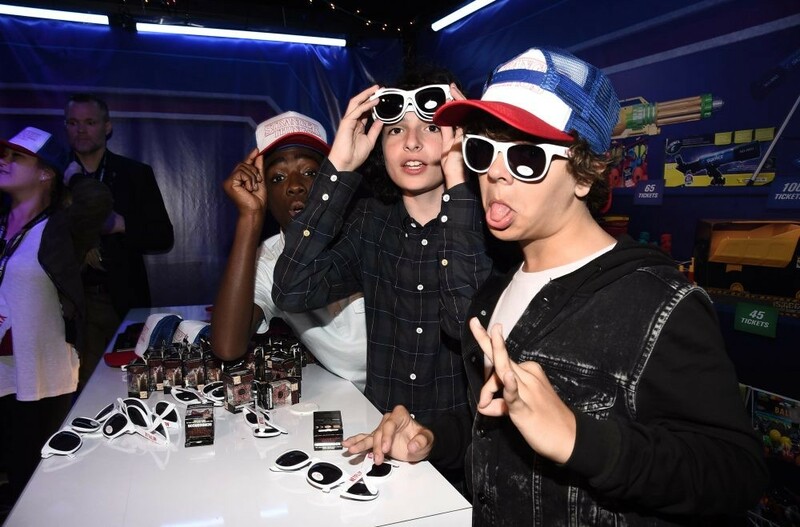 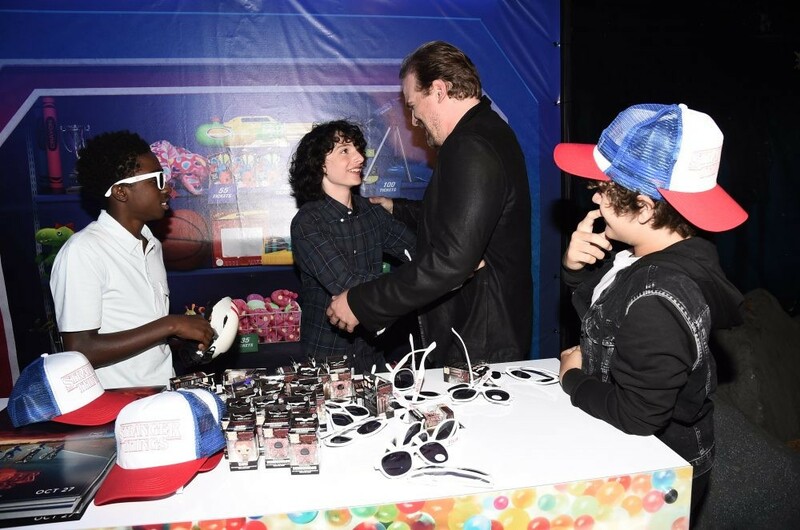 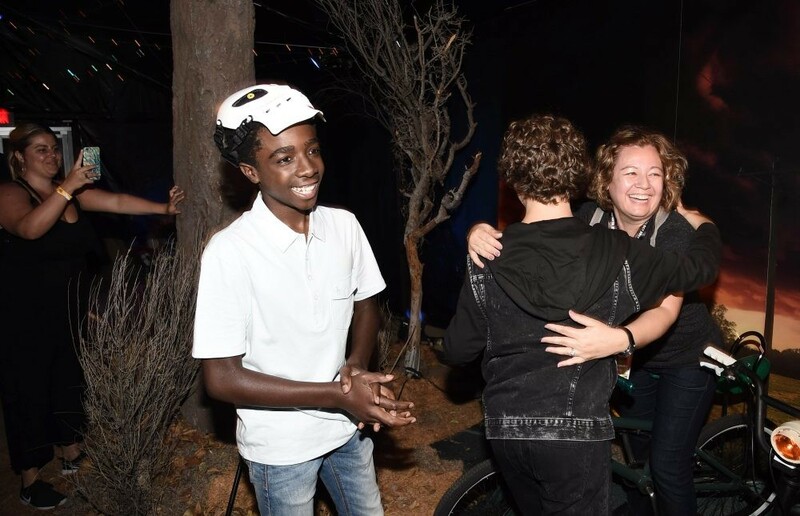 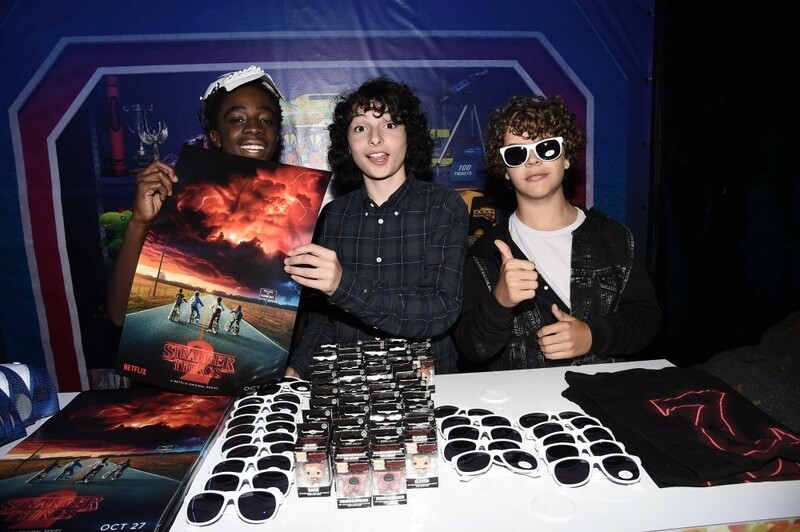 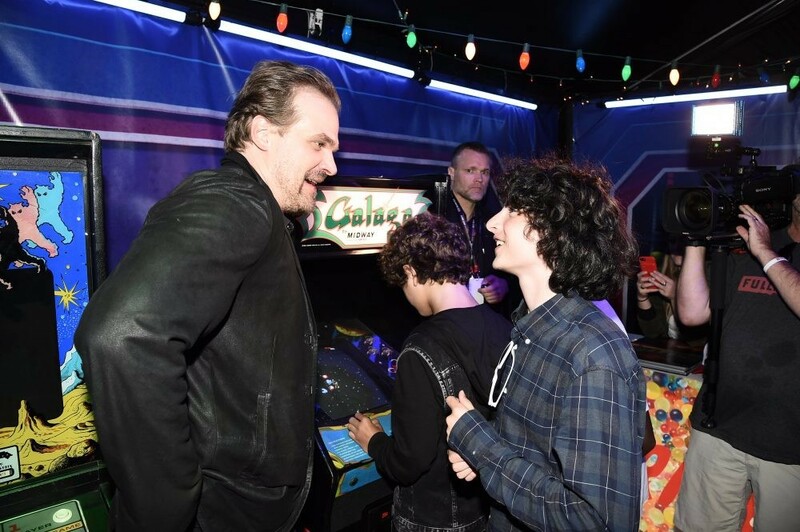 Fans were able to join Gaten Matarazzo, Finn Wolfhard, Caleb McLaughlin, and David Harbour for a Stranger Things virtual reality experience. 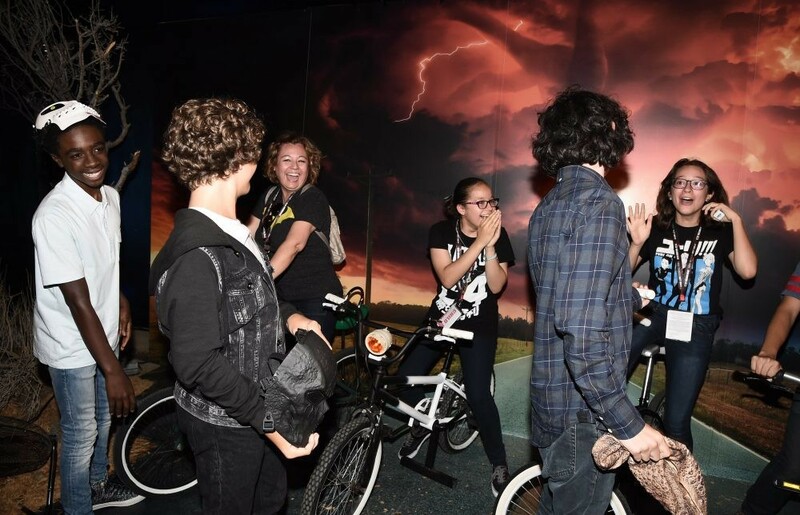 The boys did just that by approaching fans on the Netflix Experience prop bicycles (while wearing masks) and jokingly informing them that those were their bikes. 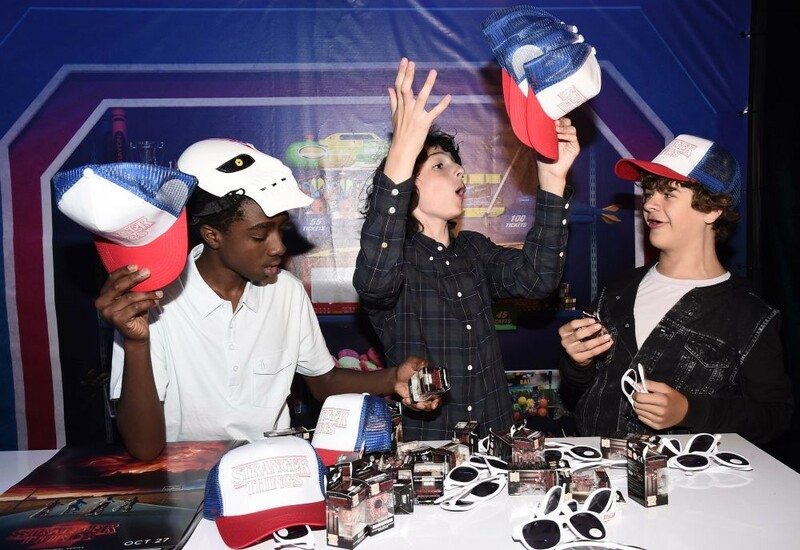 Once the masks were removed, the fans squealed in excitement – mission accomplished. 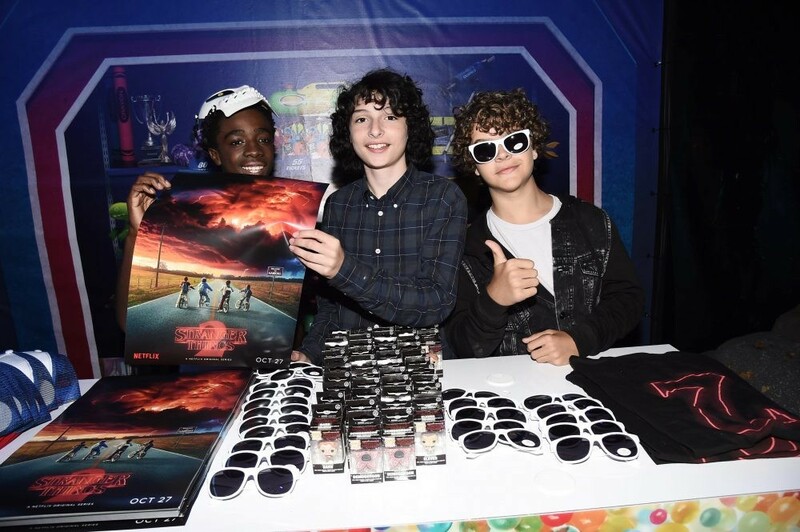 The cast spent the day giving away posters and hats and taking photos with fans. 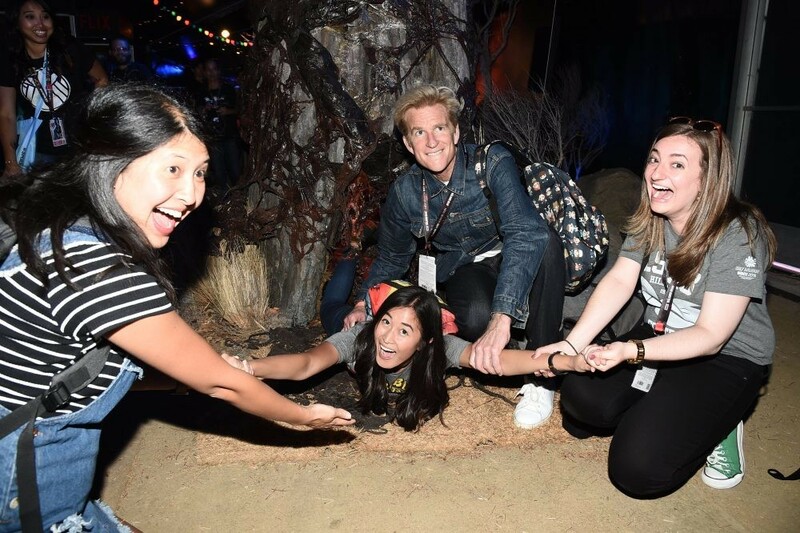 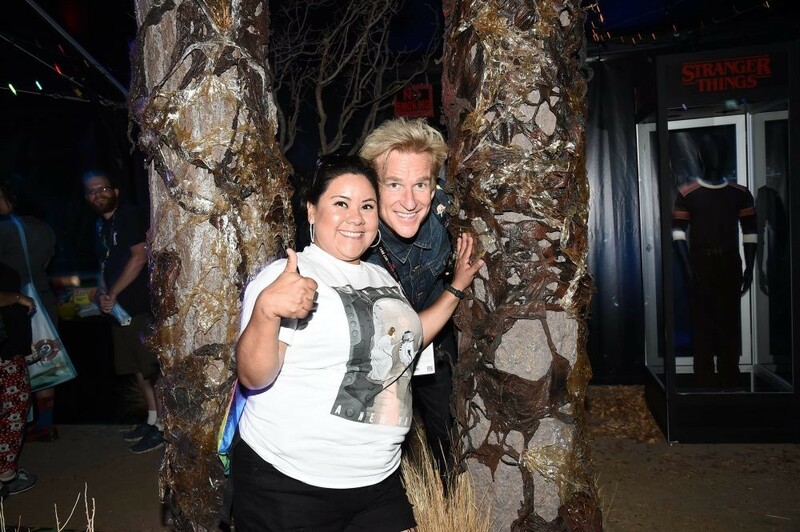 Check out the photos from the strange experience below! 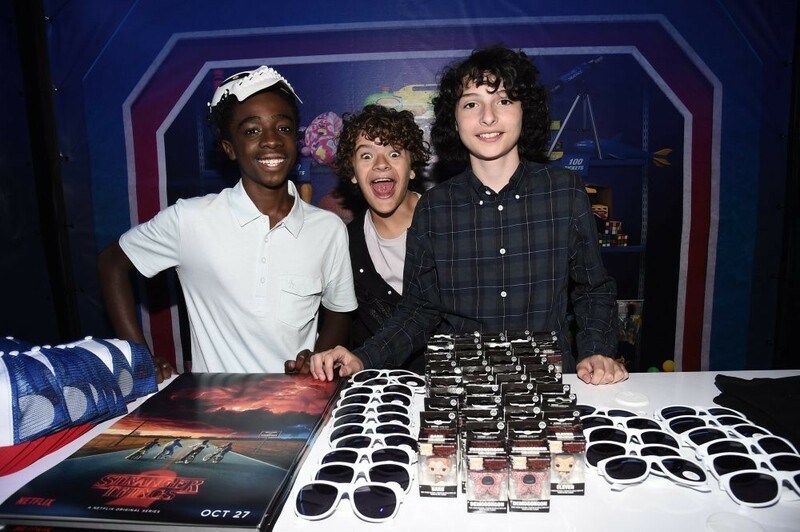 STRANGER THINGS returns THIS FALL on NETFLIX.